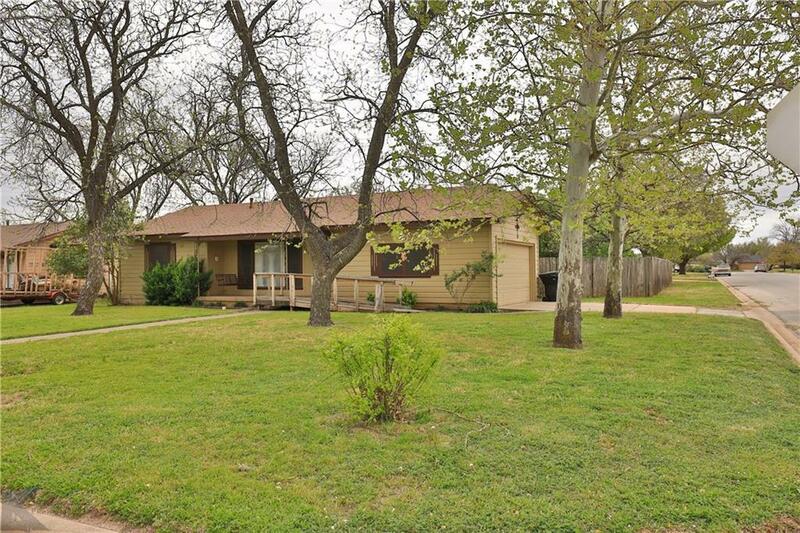 Beautiful southside 3B 2B home in the Abilene ISD. 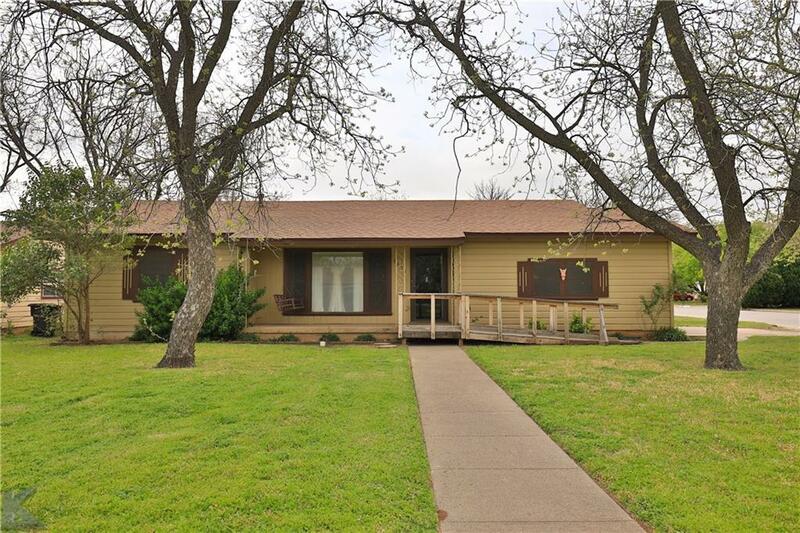 This home shines with the original hardwood flooring in the living an bedrooms and ceramic tile in the kitchen and mud room. 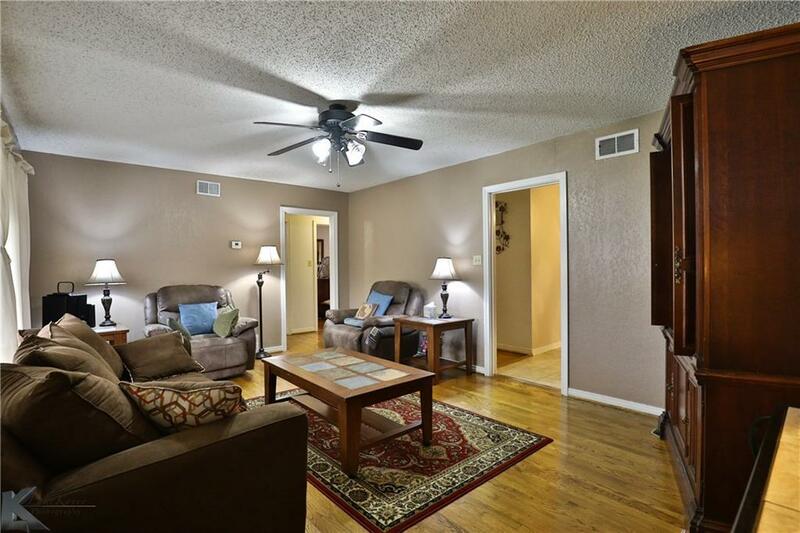 The large updated kitchen is sure to please with a breakfast bar open to the dining room. 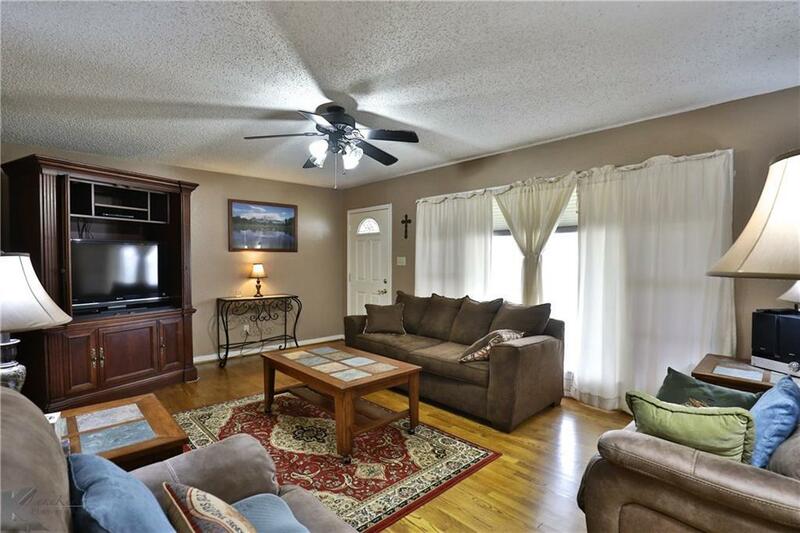 With spacious bedrooms and large kitchen on a large corner lot, this home is sure to please. Enjoy your large backyard shaded with nice trees, covered back porch and rustic gazebo. This house is priced to sell. Kitchen appliances and washer and dryer stay. Come and see. Offered by Gary Bone of Keller Williams Realty.